Base ⋆ 100% Private Proxies - Fast, Anonymous, Quality, Unlimited USA Private Proxy! How do I get a variable from a dervied class to when executing a method from a base class? I’m trying to use two different derived classes that inherit from a base class, with each of them having a boolean variable that differs from the other. The boolean has been assigned in both the base and the derived classes. However, when I access a method from the derived class that is only declared in the base class, the boolean results in the base class’s result. I already tried executing a method in each class that initializes its declared variables. No change has been made. I should be getting an if statement from C1 halfway complete while skipping the if condition for C2. C1’s boolean should be true while C2’s should be false. However, both booleans are instead regarded as false. Me gustaría saber cuales son las configuraciones básicas para el POM.xml (dependencias) y persistence.xml (configuración conexión base de datos) dado que he tenido problemas en mi proyecto para la conexión mysql con MariaDb. Saber que formato tiene que tener el contenido de cada archivo para poner bien las dependencias necesarias y como conectarme a la base de datos MariaDB (MySQL). como llamar el valor de un Radio Button desde la Base de datos MySQL? I’m planning an application in C# which has a feature of sending messages. ATM I’m doing the non-businesslogics and frameworking stuff. But: What if I – for whatever reason – want to change the way messages are sent? I don’t want to change each implementation. How would i structure this? Making an Interface for ALL methods and only implement the Send in the base class. I could then change my baseclass implementation BUT i would have to change it in the derived class too. Interface with OnNewMessage() –> Implement it in the client and give an instance of the class to a factory, which returns me the concrete implementation. But i could not do the Send in this way. I’d love to hear a solution but i’m also glad if you can tell me, what i should search for. My PowerShell on Windows 10 started to show the word (base). I did not see this on other machines and it started to happen recently. I’m not sure what I did to cause this and I can’t find any information about it. My PowerShell $ PROFILE file is empty. Does anyone know what this means and how can I get rid of it again? Não consigo dar update na base de dados, alguém me pode ajudar pfv? 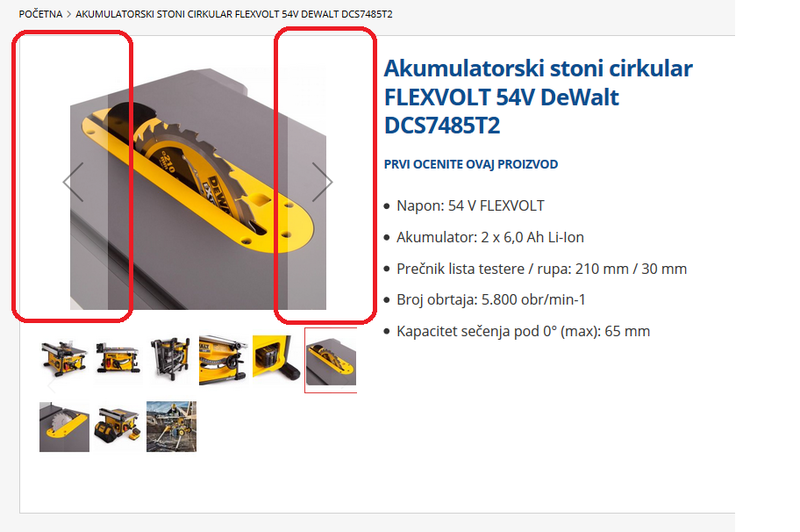 I want to remove left and right arrow when first accessing the product page. By default it was set to appear even when not hovering base image in image gallery. Since it has that overlay effect around the arrows it applies grey overlay which is intrusive. I’d like those arrows to appear only when hovering base image and not when the page is first loaded. What’s weird, if I hover the image and then move cursor away arrows dissapear like they should.